This Tablet is an Touch screen 7inch IPS Display and Android JellyBean version 4.2.2.1 .2 GHz Marvell PXA1088 Quad Core Processor.2 MP Secondary Camera and 5 MP Primary Camera. Wi-Fi is Enabled and 3G Dual SIM using the Voice-Calling.Full HD Recording this Tablet.Expandable Storage Capacity of 32 GB and Dual Standby SIM (GSM + GSM). 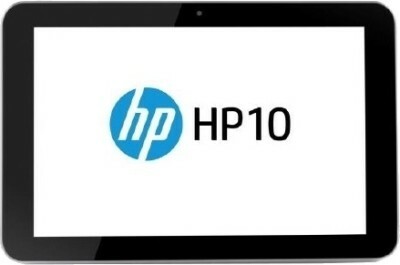 This tablet is an 10inch touchscreen Display and google play and google srore are available.Built in HP APPS.Android version 4.1 (Jelly Bean) OS.Intergrated Micro HDMI Port available. 2 MP Primary Camera and 0.3 MP Secondary Camera.Supporting to 2 x USB Ports and 2 x Audio Speakers.Supporting for 3G SIM Slot (Data Only).1.2 GHz Broadcom Cortex A9 Dual Core Processor. Integrated Bluetooth and Wi-Fi 802.11 b/g/n Functionality. 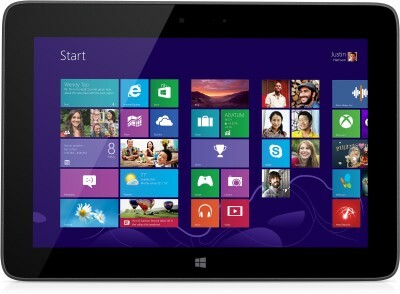 This tablet is an 10.1inch LCD touchscreen Display and Windows 8 is (32-bit) OS built in.2 MP Secondary Camera and 8 MP Primary Camera is available.Internal Storage Memory 32 GB. Wi-Fi connection is Enabled.1.4 GHz (Normal Mode) / 2.4 GHz (Turbo Mode) Intel Atom Z3770 Quad Core Processor and Side-by-side App Viewing in this tablet. 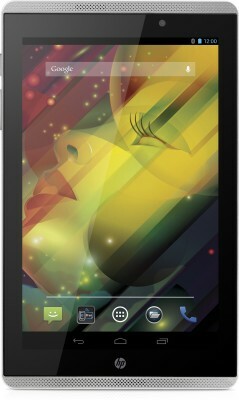 This Tablet is an 7-inch HFFS LCD Capacitive Touchscreen.3 MP Primary Camera and 0.3 MP Secondary Camera. Android version 4.1.1 (Jelly Bean) OS. 1.6 GHz Dual Core ARM Cortex-A9 Processor.Wi-Fi connection was Enabled. Expandable Storage Capacity of 32 GB and RAM is 1GB DDR3 . 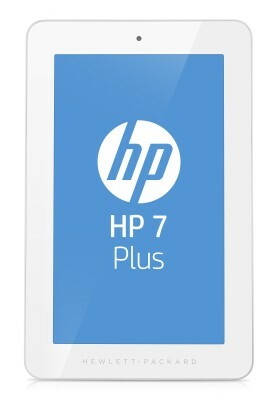 This HP tablet is 7-inch IPS-LCD Capacitive Touchscreen and 2 MP Primary Camera and 0.3 MP Secondary Camera.1 GHz ARM Cortex-A7 Quad Core Processor. Android version4.2.2 (Jelly Bean) OS.Wi-Fi connection was Enabled.Expandable Storage Capacity of 32 GB.RAM is 1GB DDR3.